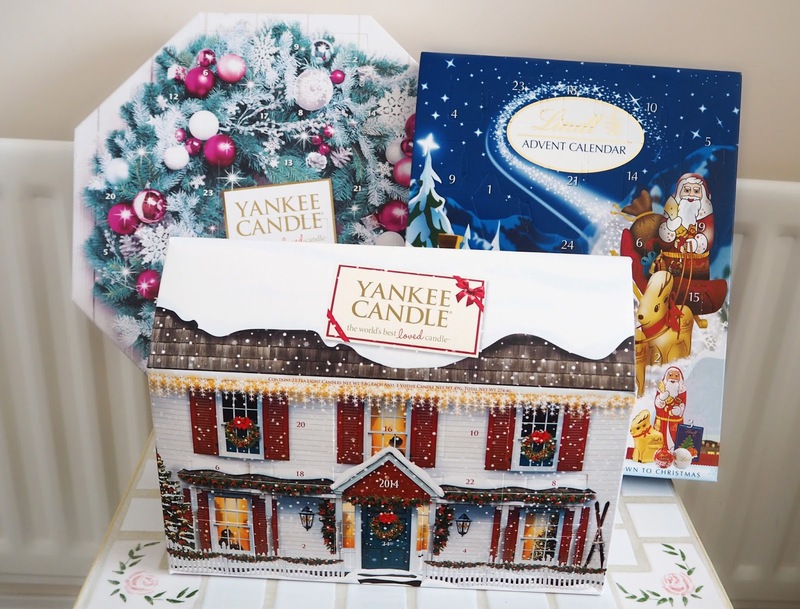 Here are my Advent Calendars that I am counting down to Christmas 2015 with! I'm always tempted with the idea of getting a beauty advent calendar. I look at the Benefit one each year as well at the Ciate Nail polish and You Beauty one and lust after them but they're all pretty expensive so that's what puts me off. 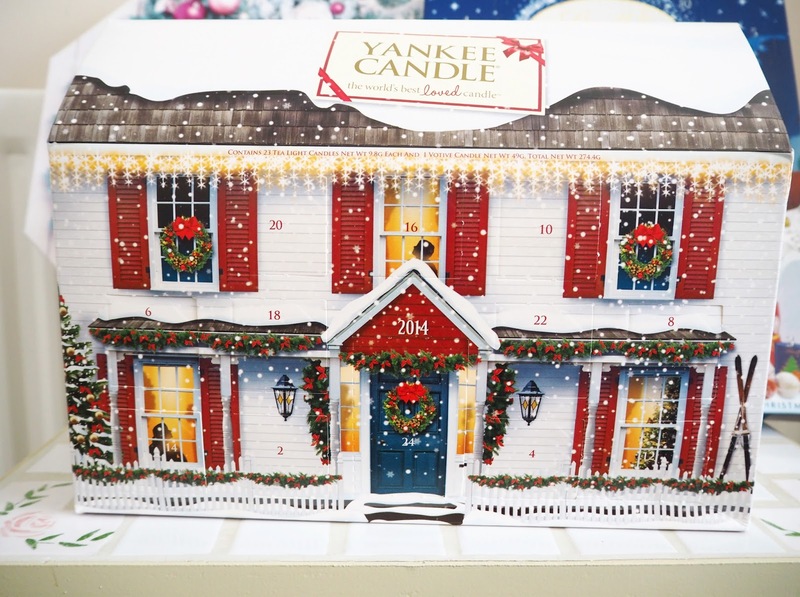 I bought this house last January from my local Yankee Candle sale for about £5, bargain! 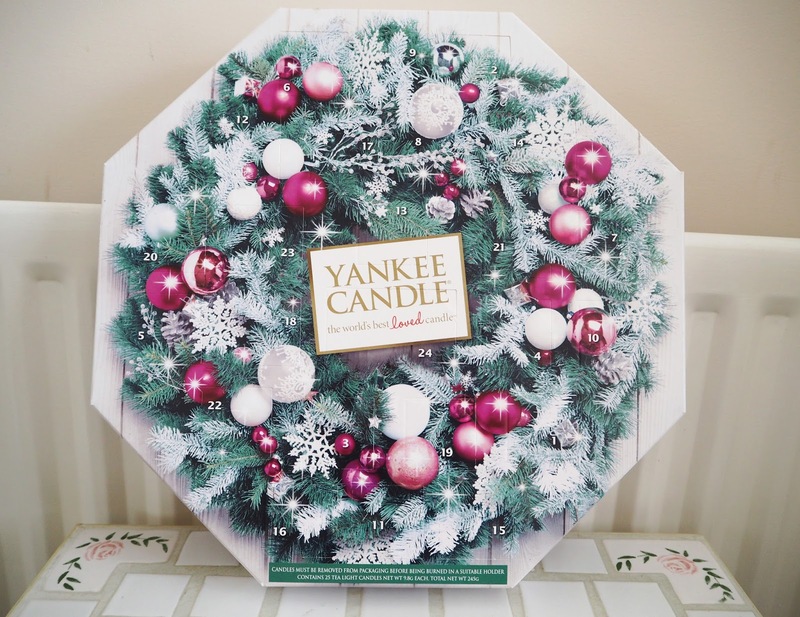 All the Yankee Candle calendars have a tealight behind each door and my house has a votive on Christmas Eve. I've heard some people can't be bothered with them and prefer a big lump of wax in the form of a large jar candle however I'm a big fan of the tealight! I find I use them a lot during the darker months. I like to dot them around my bedroom so there are sprinkles of light everywhere. The Yankee ones burn for around 6 hours so they're definitely worth it. Plus you don't have to faff around extracting then from a melt warmer or votive holder when you're done with them as they have their own casing. I'd actually forgotten I'd already got the house when I saw two advent calendars on QVC TSV so I ended up getting them! I split them up and am saving the other one for next year. Both have different fragrances in and you can still get hold of them on QVCUK. 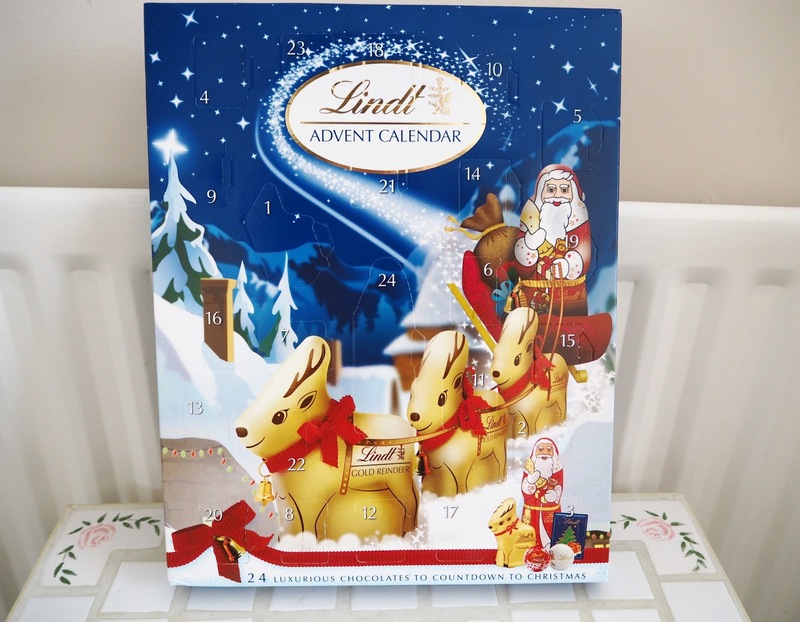 You've got to have a chocolate advent calendar at Christmas and I usually go for a Lindt or a Thorntons one each year. This year it's Lindt and starts off with a minature Lindt reminder and ends with a chocolate Santa! On the first day of Christmas I got a minature Lindt Reindeer, and Tealights of Christmas Garland & Sugared Apple. 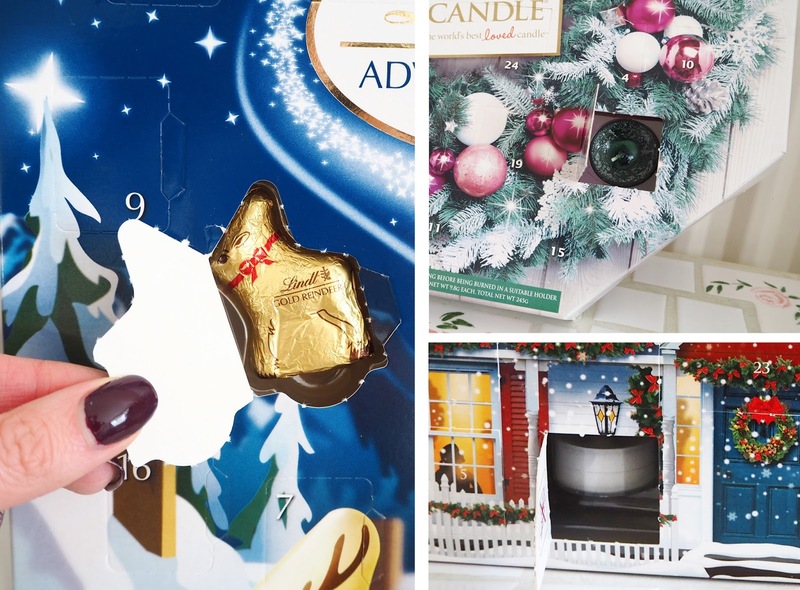 What Advent Calendar(s) have you got this year? The Yankee ones are amazing, wish I'd thought to get one! What an amazing idea to buy the leftover stock on sale!! !